New Built Custom Home with 4 bedrooms and 4.5 baths, 3 car garage with storage. 2 Master Suits. Every Bedroom has its own private bathroom. Open floor plan and a second Chef’s kitchen. Plenty of room for a pool. Expansive views of the Hill country and 200+acre Nature Preserve. This home is located in the Gated Community of Villa Montana. Just 25 minutes from downtown. Onsite property manager, perfect for a lock and leave lifestyle. Leander School District sourced to award winning Vandegrift High School. Please, send me more information on this property: MLS# 3741320 – $1,050,000 – 13120 Luna Montana Way, Austin, TX 78732. 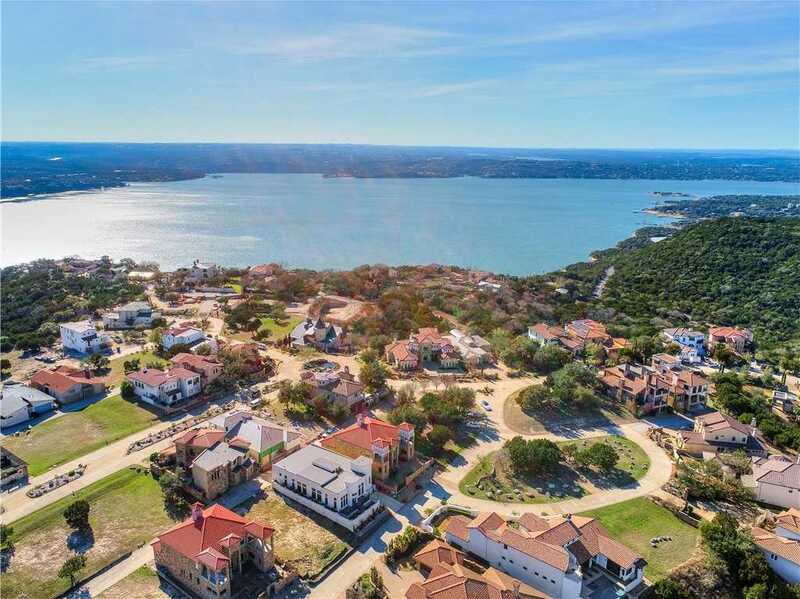 I would like to schedule a private showing for this property: MLS# 3741320 – $1,050,000 – 13120 Luna Montana Way, Austin, TX 78732.